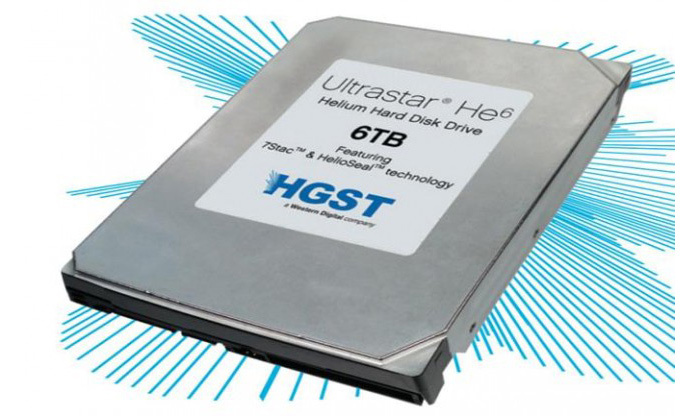 The widely rumored and expected helium-filled hard drives have finally become reality with HGST, a Western Digital company, releasing the Ultrastar He6 hard disk drive, which happens to be the world’s first helium-filled hard drive. Thanks to the new helium technology the new Ultrastar He6 3.5-inch drive comes with the staggering capacity of 6 TB. The new drive is an enterprise-class drive and comes with 7 platters inside. Unfortunately there’s no complete information on the tech specs but WD boasts that the new drive is cooler, quieter, faster and needs 23 per cent less power when compared to the latest air-filled hard drives – all thanks to the helium inside. 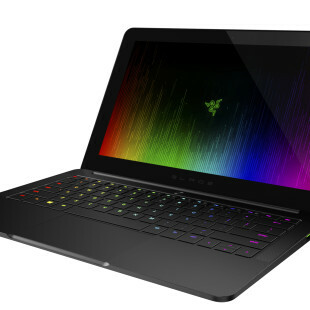 There’s no word on the pricing as of now but do not expect the Ultrastar He6 to be cheap – in fact it will be rather expensive when compared to regular hard drives. Currently air-filled 4 TB drives sell for USD 300+, so this one may easily be double the price. The WD Ultrastar He6 is available now.